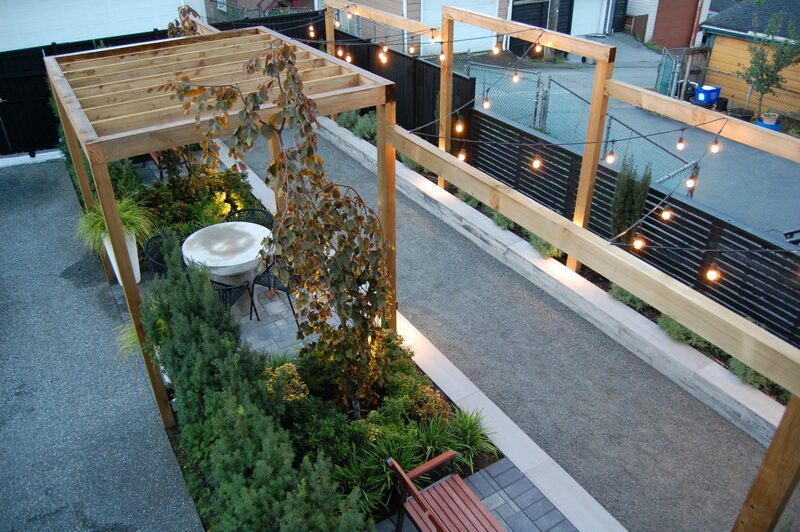 The residents envisioned a landscape design that would modernize the look of their dated Vancouver Special. 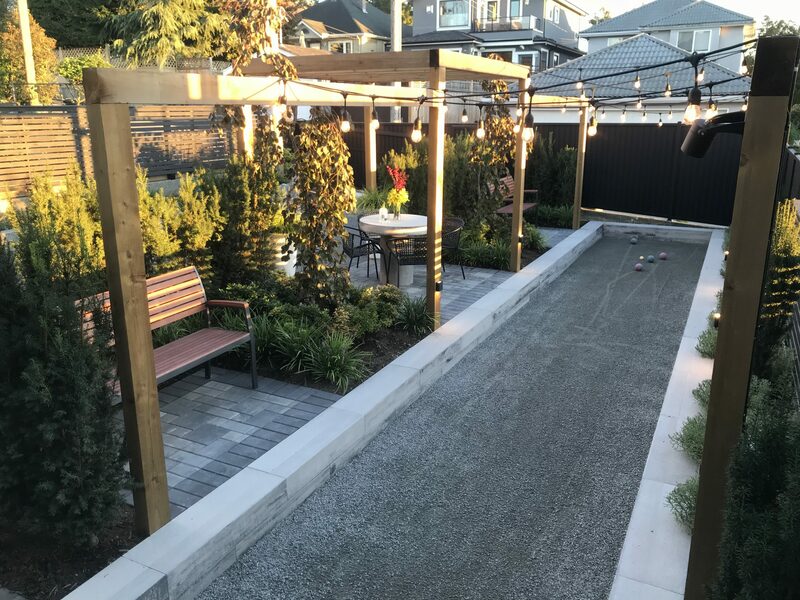 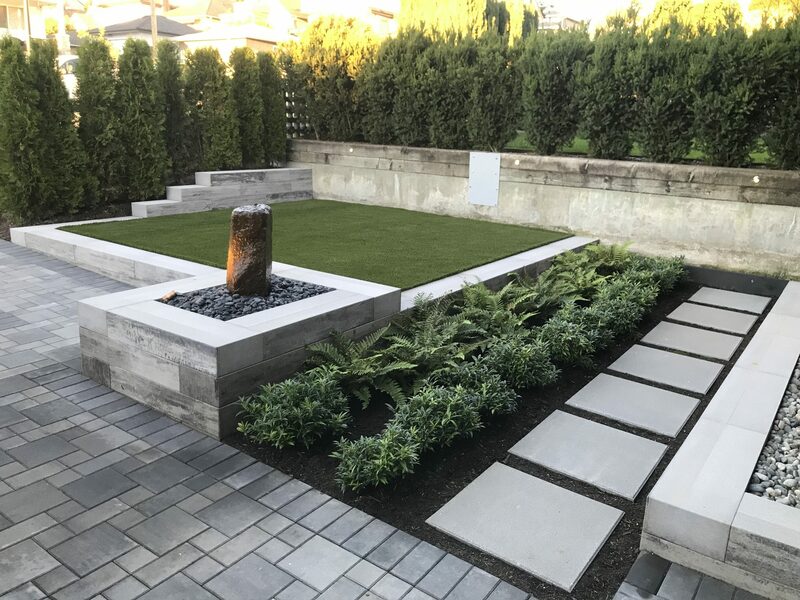 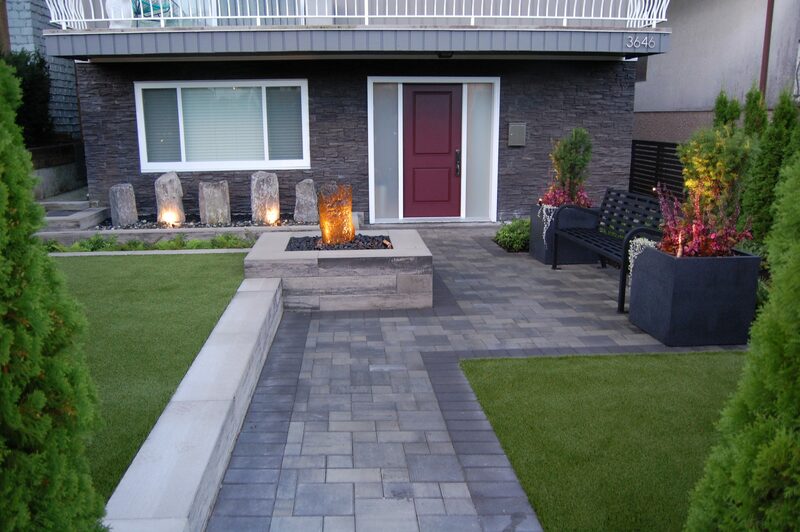 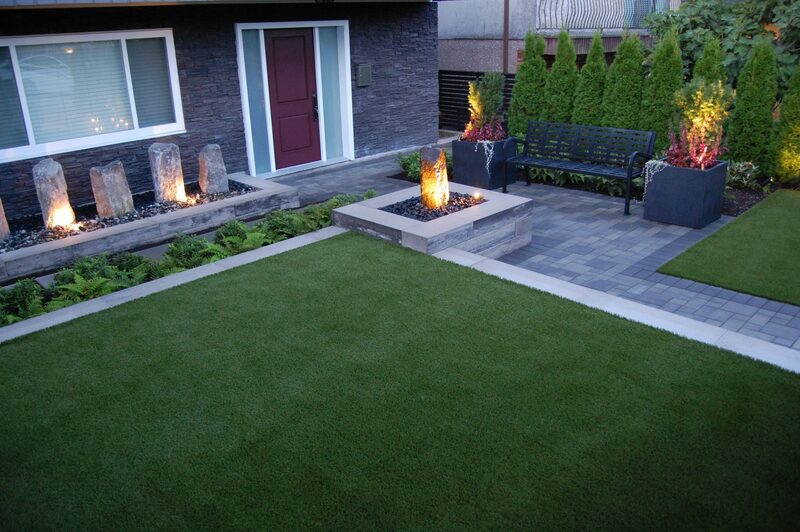 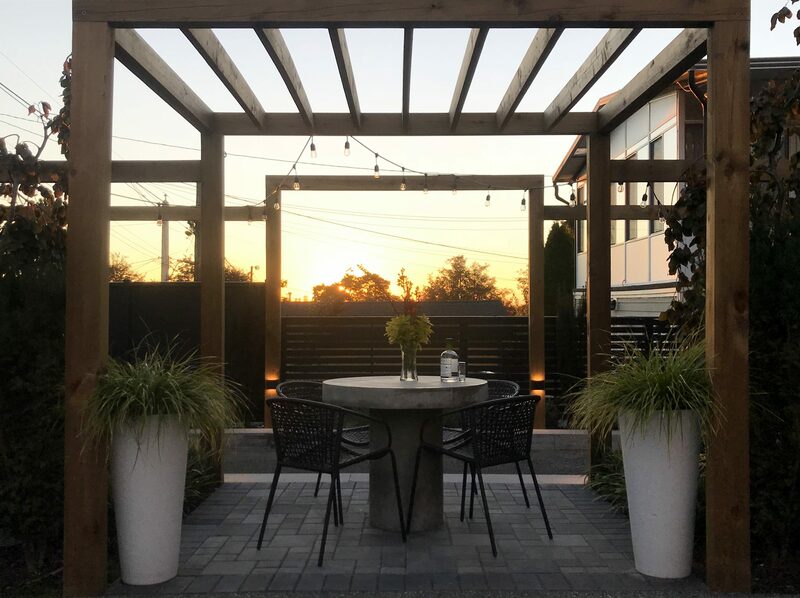 They wanted a space that would be both visually appealing and provide a functional entertaining space which included the installation of a regulation size backyard bocce court. 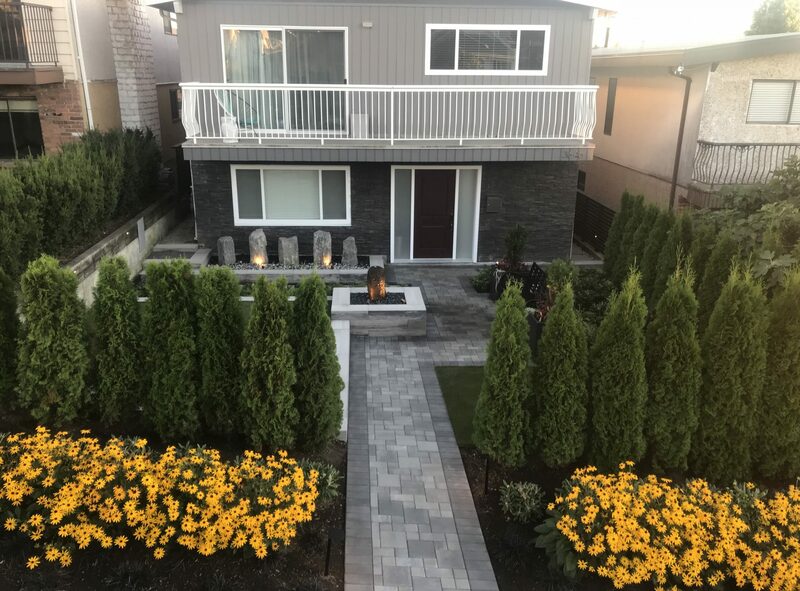 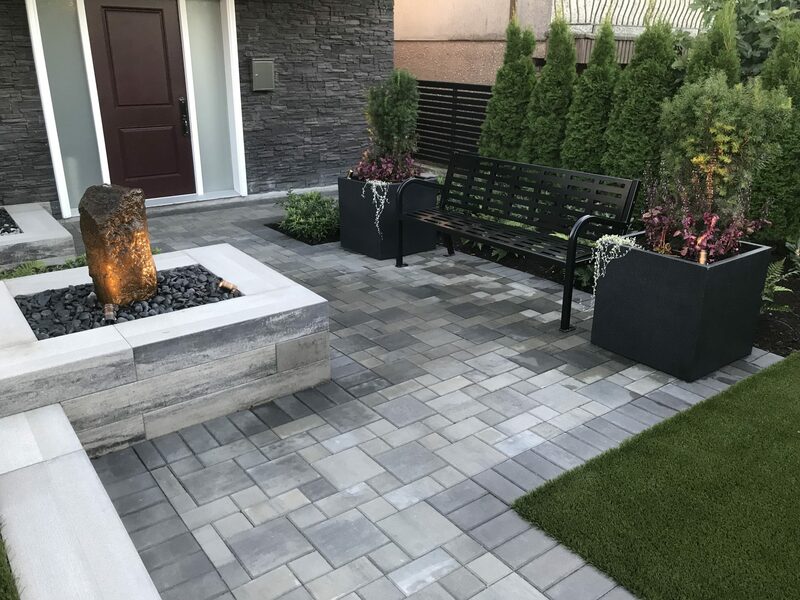 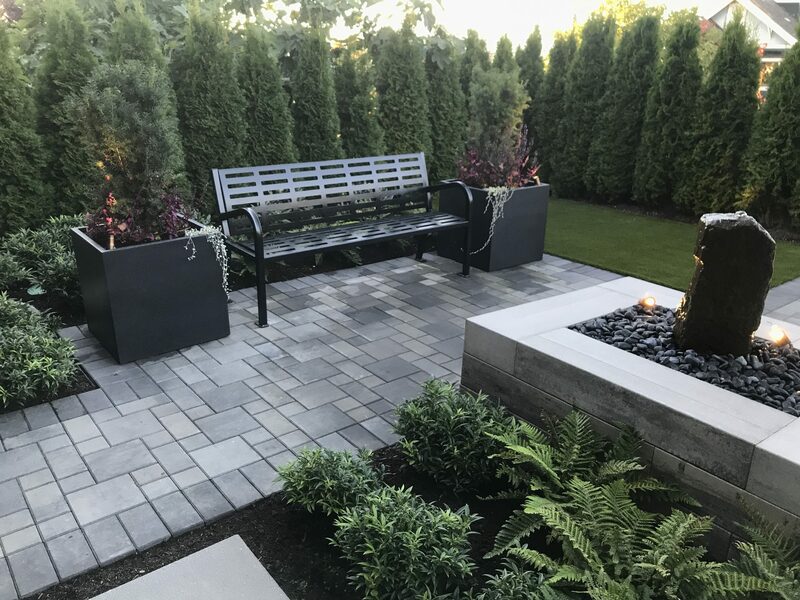 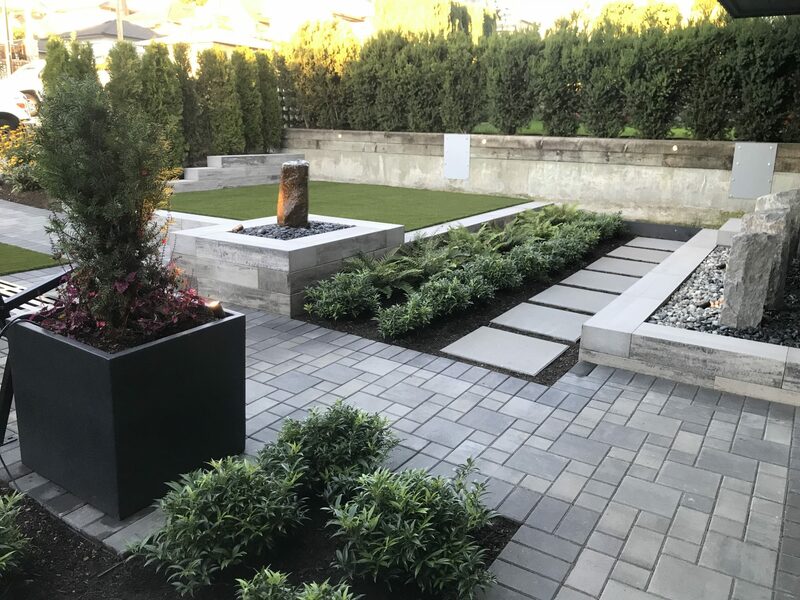 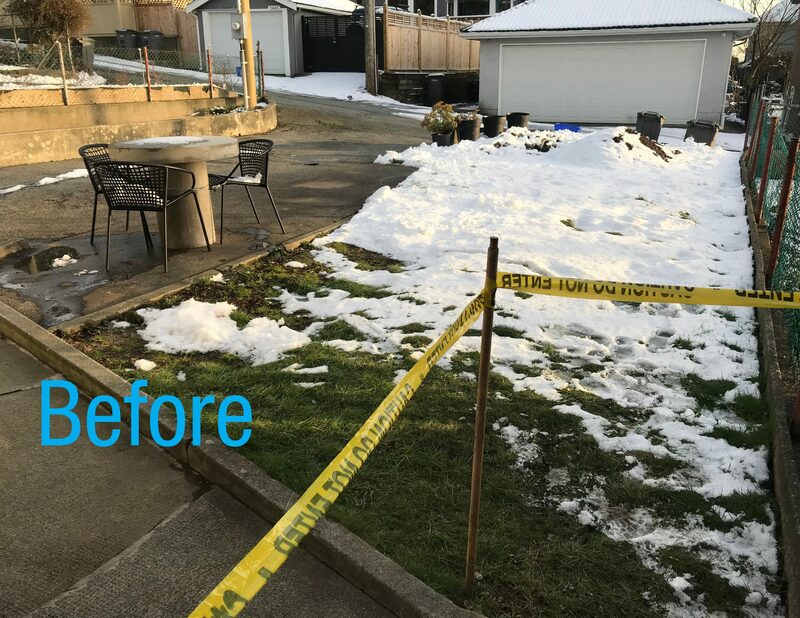 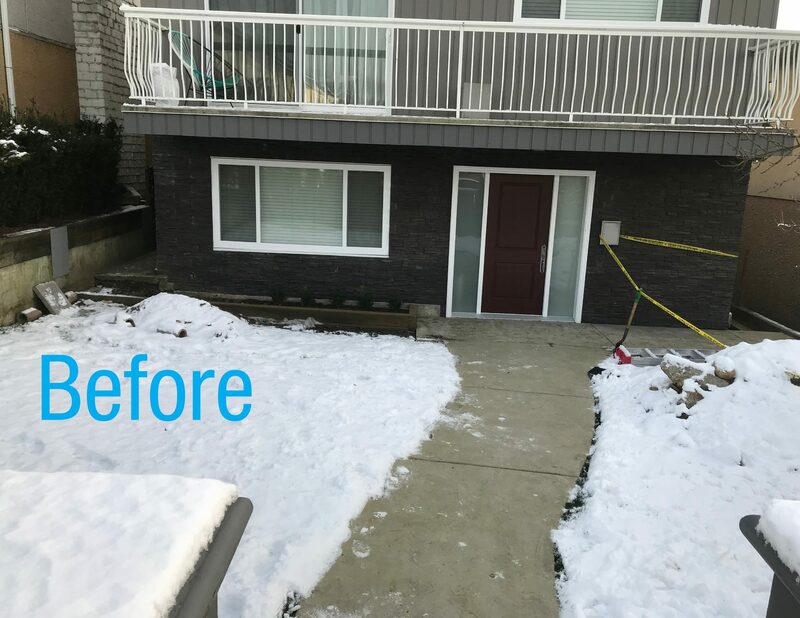 The Bissonnette residents can now say their Vancouver Special landscape has been transformed into a modernized dreamscape.